You can totally tackle this whole adulting thing! Discover is also there to ease the transition and help you stay on top of your credit by providing your FICO® Score, a score that 90% of top lenders use, for free. *See Credit Scorecard info. 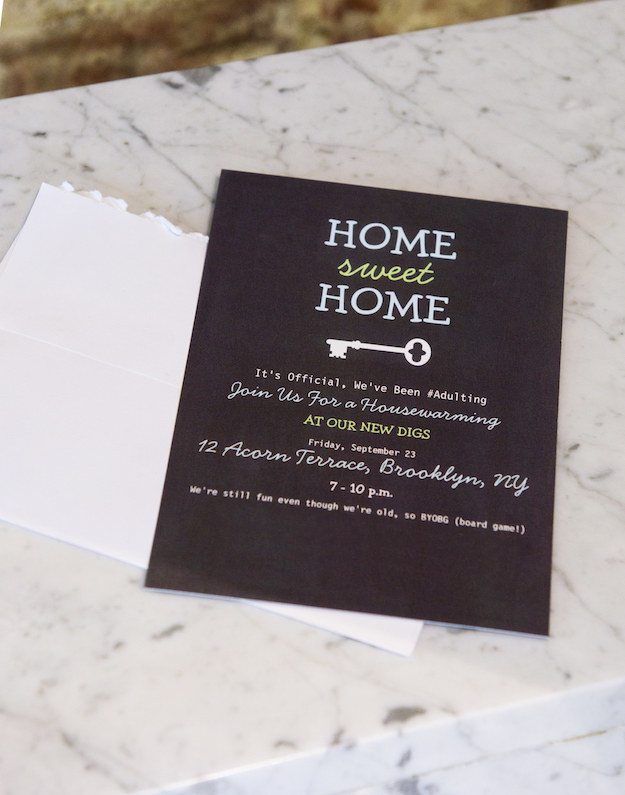 Select and send out invitations — paper or email will do! Getting a real invitation in the mail or in your inbox is so much fun! The options for designs and formats for either are endless. Pick one you love and get ‘em out to friends with plenty of advance notice! Ask everyone to RSVP two weeks prior to the party so you know your head count for menu prepping. Try Zazzle or Paperless Post. 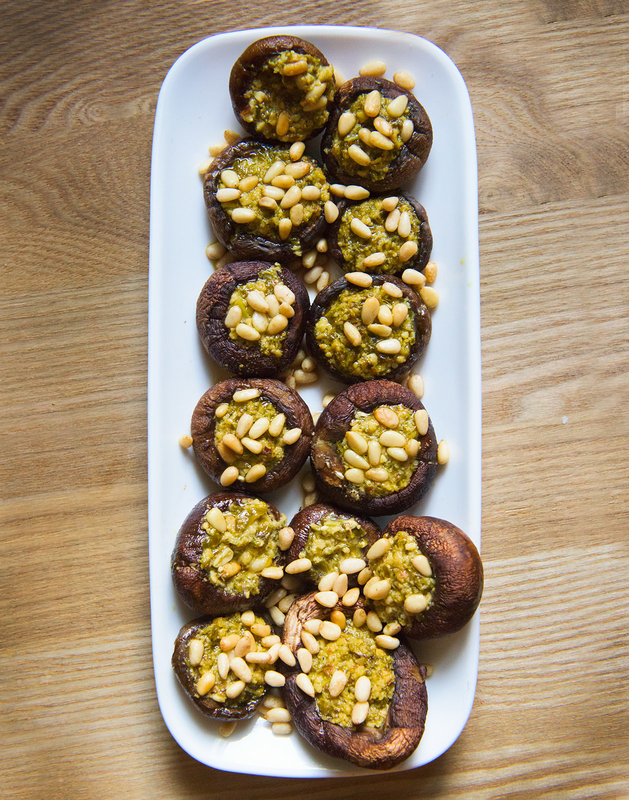 So you definitely don’t need to prepare a formal dinner — people LOVE appetizers. But the party is at dinnertime, so you’ll want to make sure you have plenty of ‘em. Plan on some basic munchies, a few special prepared apps, and, of course, dessert and a fabulous punch! Get that playlist and music setup ready. Great background tunes are key to a successful party. When you’re putting together a playlist, be sure to include not just YOUR favorite songs but also a mix of different styles to suit a range of guests’ tastes. Plan for about 20 songs per hour and build in some extra in case the party runs later than expected. IMPORTANT: An epic playlist is no use if the guests can’t hear it! If you don’t have a powerful wireless speaker or other sort of amplification system, make sure to borrow one for the party. 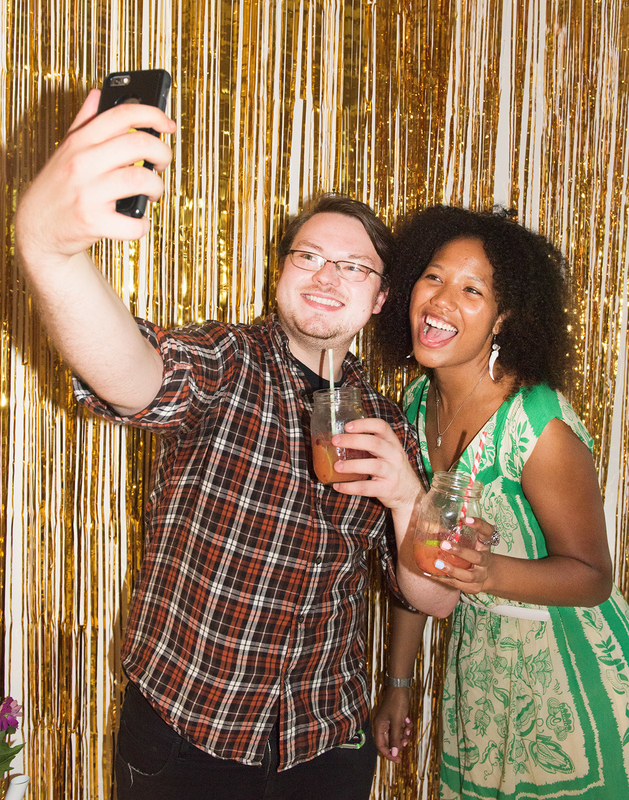 The ol’ smartphone in the cup trick is not going to earn you that grown-up party cred! 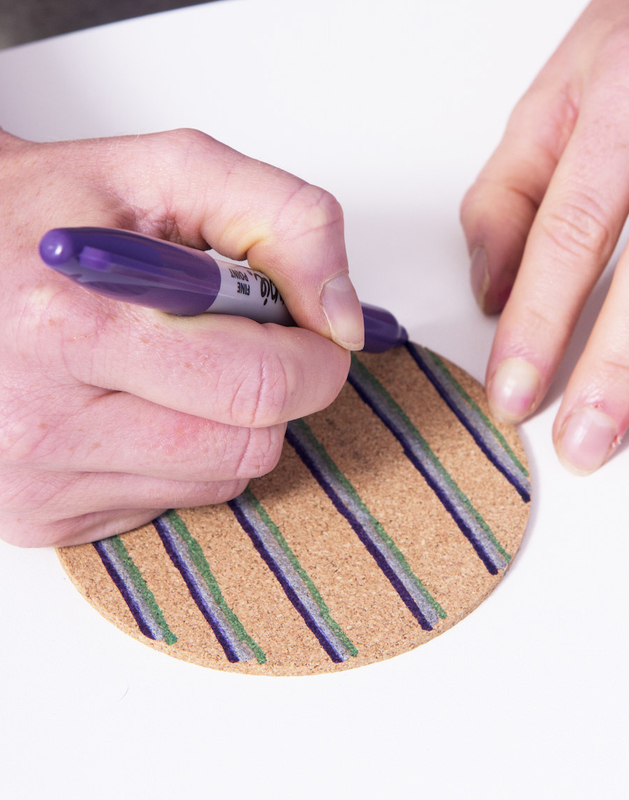 Get your DIY and decor on. Time to make your party look fabulous! You don’t have to be a decor or DIY expert to pick out some classy and colorful paper goods and decorations (ahem, selfie wall!) and make a few choice crafts to liven up the room. Your friends will be totally impressed! 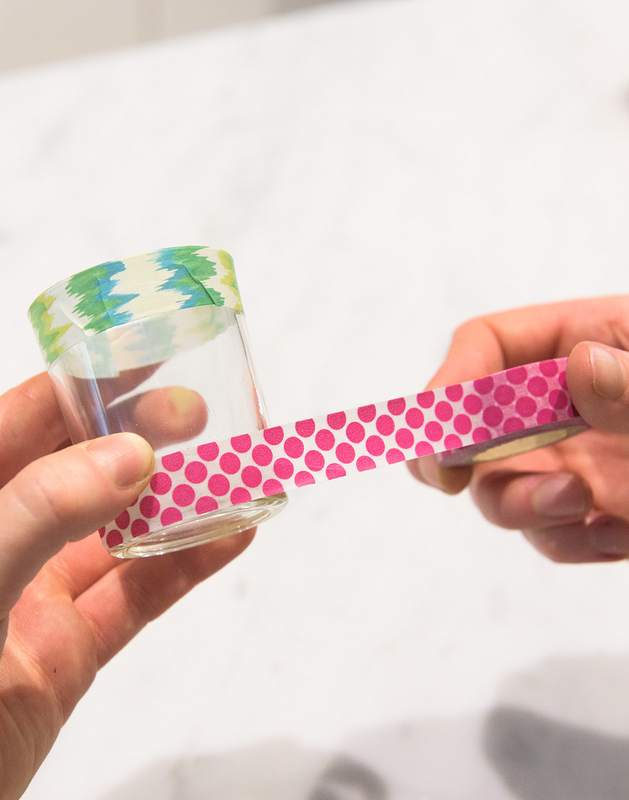 Wrap washi tape strips around votives in whatever layers or patterns you choose. Trim any tape near the rim — do not fold over — to avoid flame catching. At party time, light the candles and get ready for the compliments! 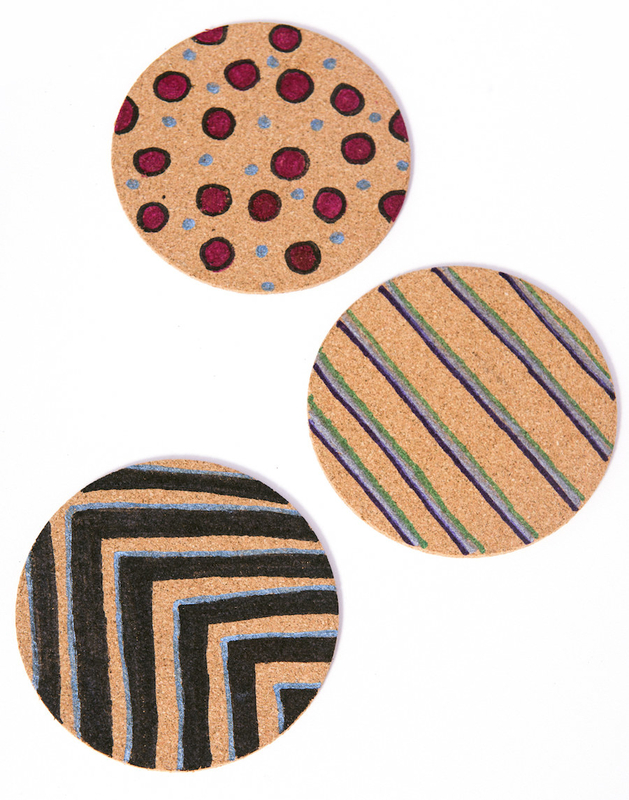 Decorate the cork coasters in whatever patterns you choose — polka dots, triangles, stripes, chevron, you name it! Hit the grocery store for anything that doesn't need to be refrigerated to get ahead of your cooking prep! Purchase remaining perishable ingredients (and flowers!). A second trip to the store will allow you to grab those perishables so they're as fresh as can be! Plus, you can pick up anything you may have forgotten — it happens! — during the first trip. Don't forget to snag some beautiful blooms, too. 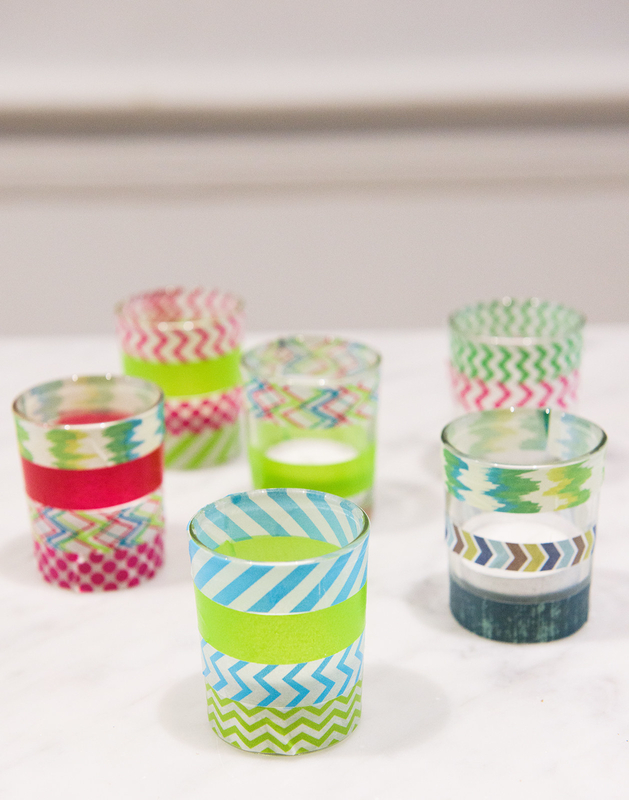 You'll enjoy having them to brighten up the room even when the party is over! You can never go wrong with a fresh, colorful crudité and hummus platter and mix of hard and soft cheeses with nuts and dried fruit to start! 1. 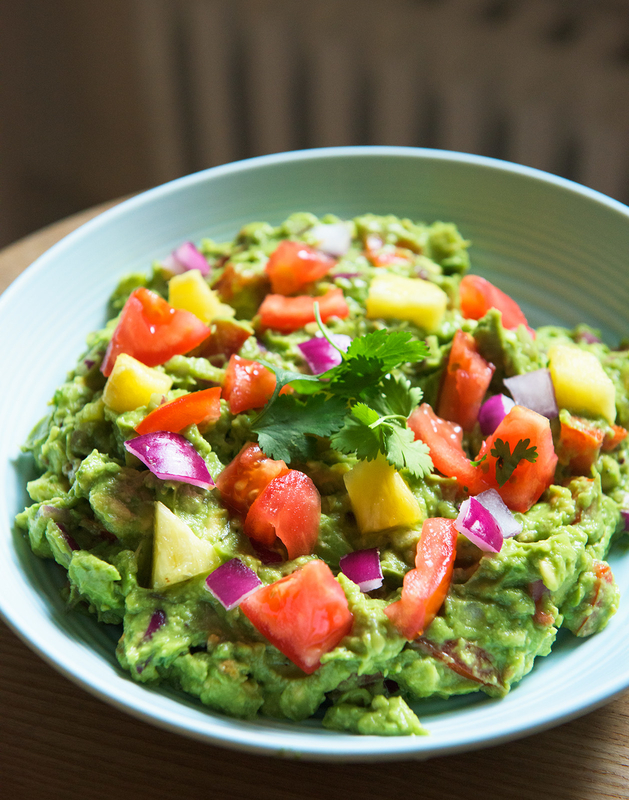 Use a fork to mash the avocados. 2. Mix in tomatoes, cilantro, pineapple, onion, and jalapeño. 3. Add lime juice and salt and pepper to taste. 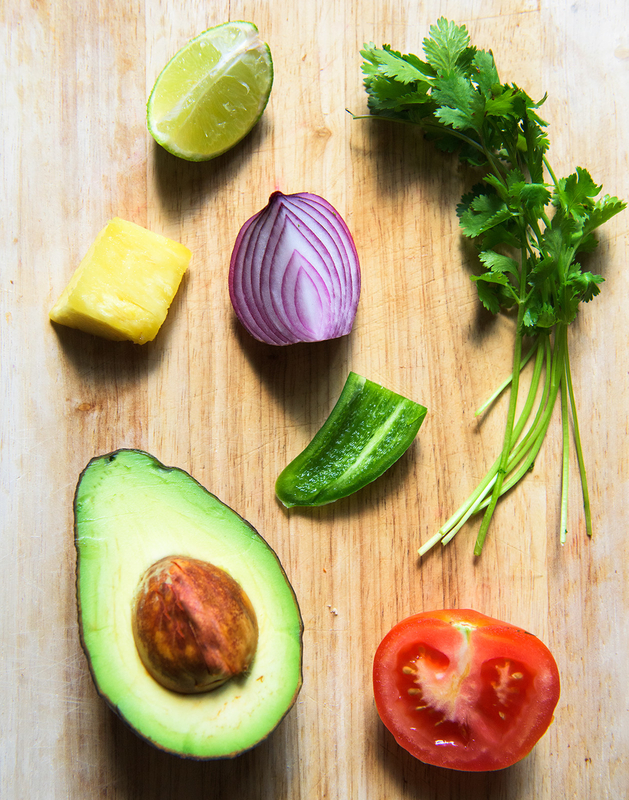 Garnish with lime and extra cilantro if desired. 2. 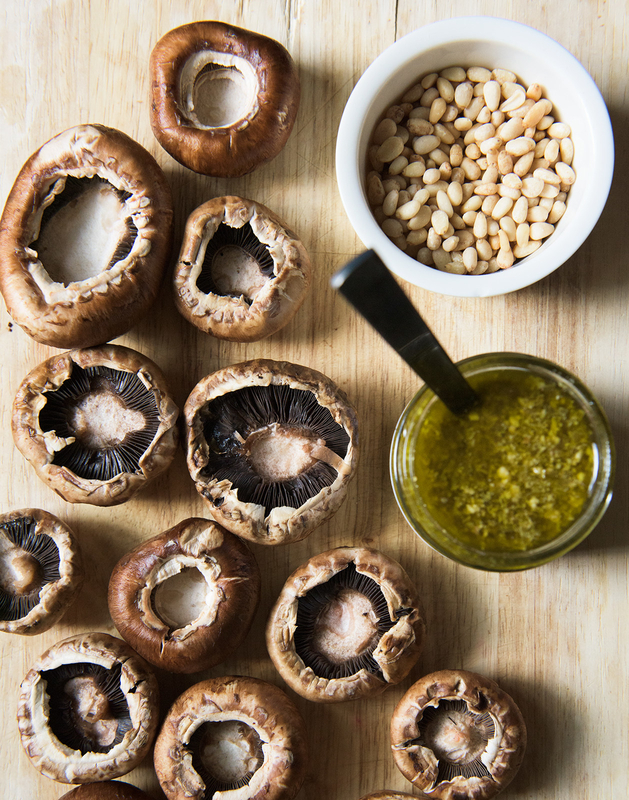 In a bowl, toss chickpeas with olive oil and season with salt, pepper, garlic powder, and cayenne pepper, if using. 3. Spread on a baking sheet and bake for 30 to 40 minutes, until browned and crispy. 1. Add champagne or prosecco, ginger ale, lemonade concentrate, and orange juice concentrate in a large punch bowl and stir with ladle until fully combined. 3. Add ice and lemon and lime slices as desired. 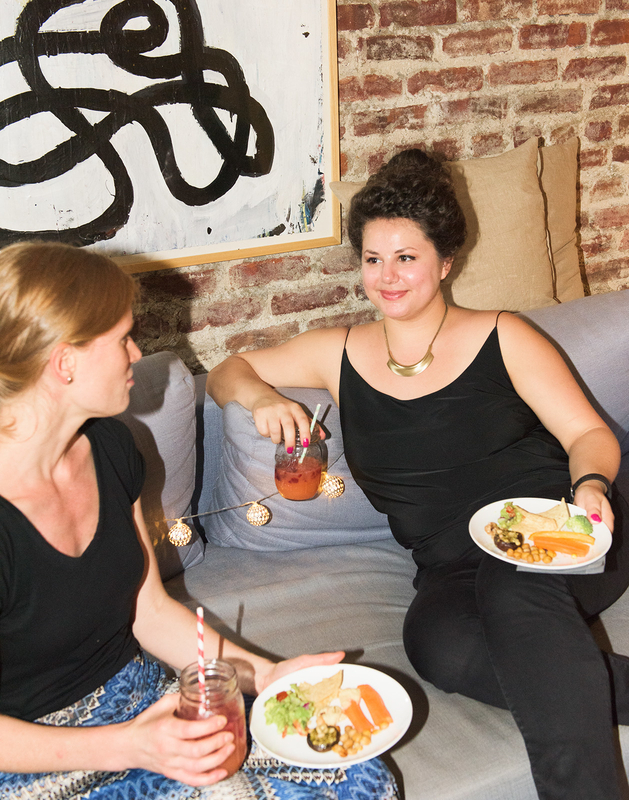 People will feed and hydrate themselves, so don’t stress about passing food or refilling drinks. However, make sure to keep the snack and drink table restocked so it’s easy for them to chow down. Keep an eye on the music setup as well to make sure the tunes keep going. Otherwise, mix, mingle, play some games, and enjoy! 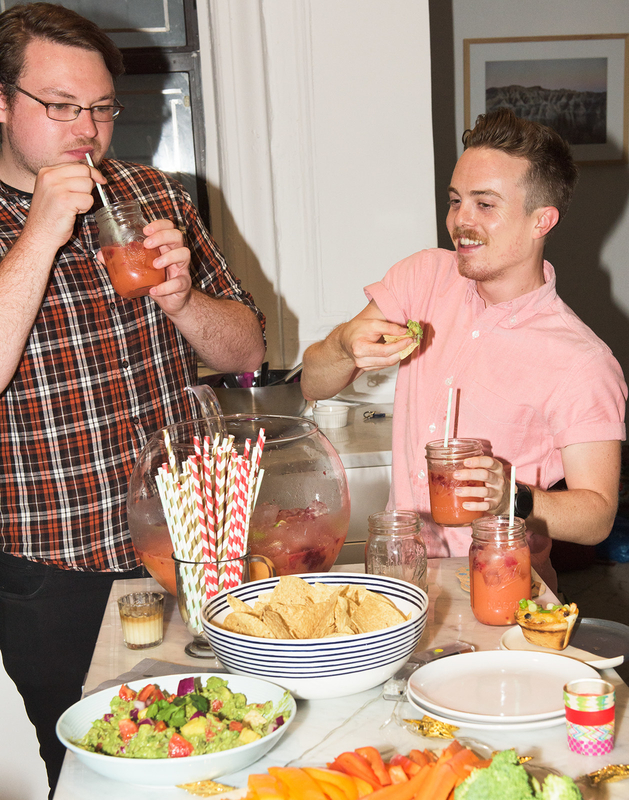 You are officially an adult — and a fabulous host! Look at you go, grown-up! Prepare for big adult moments and stay on top of your credit by getting your FICO® Score, a score that 90% of top lenders use, for free, from Discover. *See Credit Scorecard info. All images Lauren Zaser / © BuzzFeed. All design elements Victoria Reyes / © BuzzFeed.